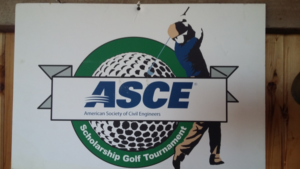 Giles Engineering and Assoc. 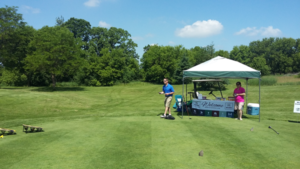 participated in the 2017 ASCE – American Society of Civil Engineers – Southeast WI Branch Scholarship Golf Tournament at Ironwood Golf Course in Sussex, WI. 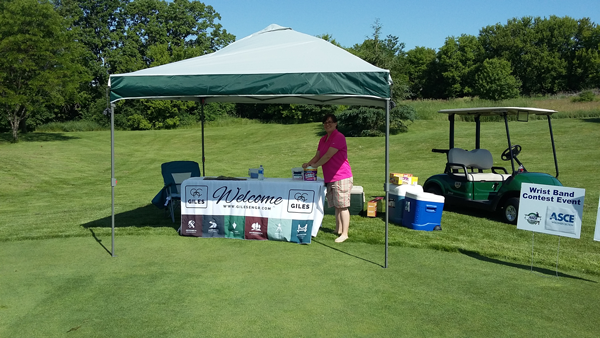 Giles sponsored Hole #4 on the Callow course, which was a Hole in One competition, we provided ice cold water, shade from the sun, and snack items. 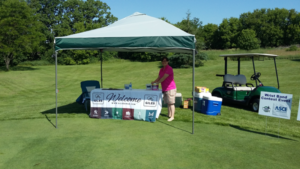 As well, Giles had a side competition of Bags, for those waiting to Tee Off, we appreciate everyone’s participation and look forward to seeing you next year.